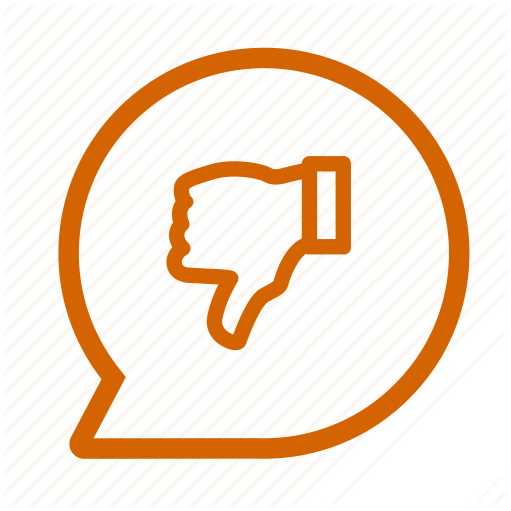 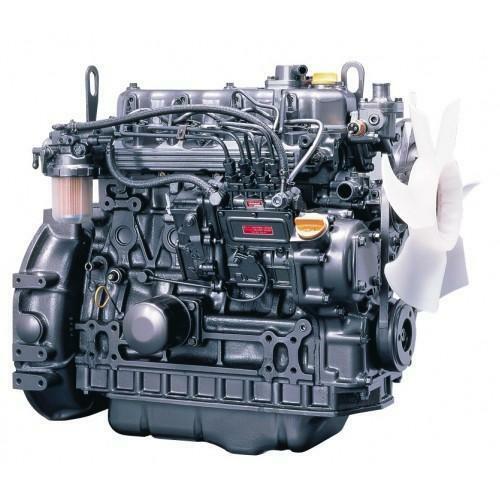 In order to meet requirements of our clients, we are offering Crane Engines to them. 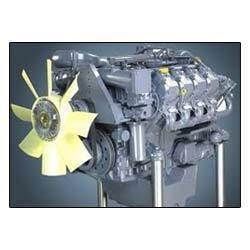 These engines are offered in different range and specifications and are used in lifting heavy load. 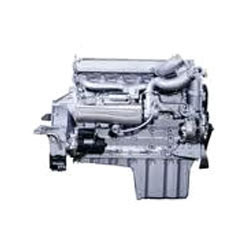 These engines are developed by employing quality tools and machinery items and are free from all types of defects. 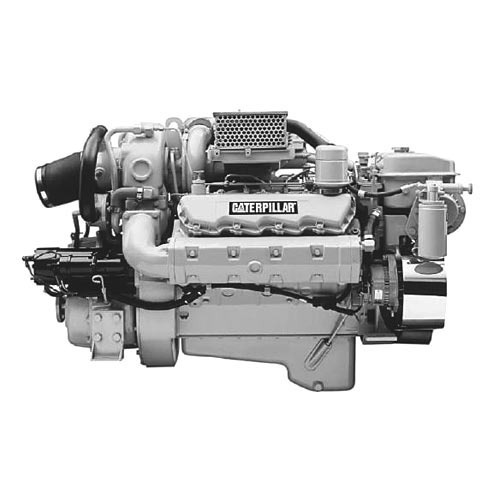 On account of their excellent weight bearing capacity and trouble free operation, these engines are preferred by our clients.